The identity of the modern woman is boundless and incredibly nuanced. 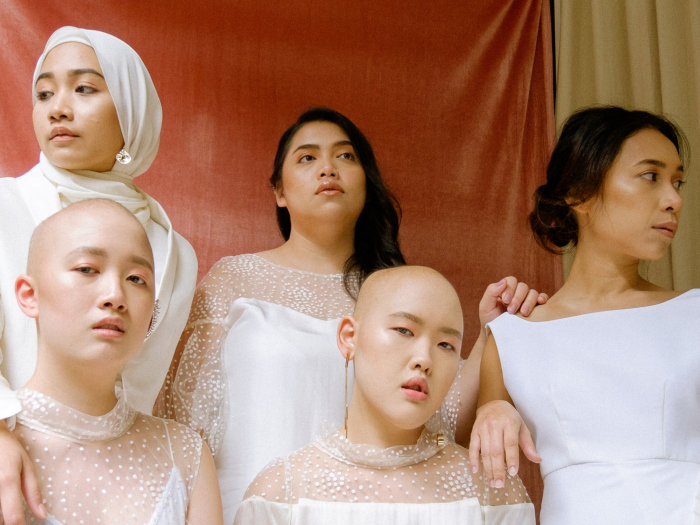 It has become imperative for contemporary fashion brands to recognise the multifaceted nature of women, adapting the perspective on traditional femininity into a more inclusive definition. 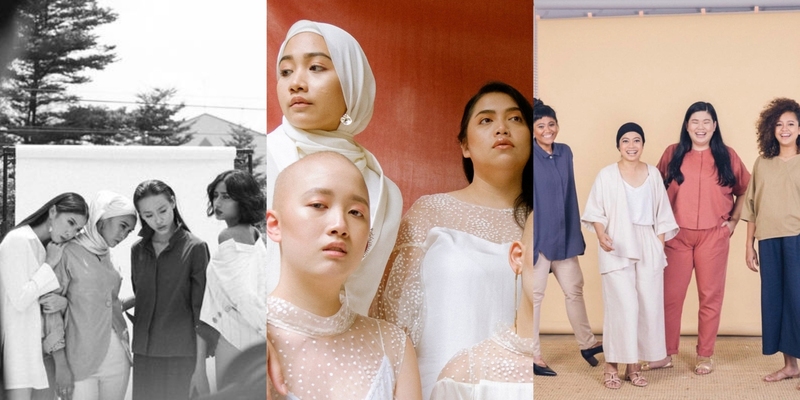 BAZAAR spotlights three local brands that are pushing forward this female empowerment agenda, in the wake of International Women’s Day.